Thursday, May 5, 2016 5:15 PM Springbrook High School AWAY 2 Seneca Valley High School HOME 10 Game Recap . Friday, May 6, 2016 6:00 PM Springbrook High School AWAY 10 Blair HOME 9 Game Recap After being postponed due to lightning earlier in the week, Springbrook went on the road to Blair and got a huge win over the Blazers, 10-9, heading into the playoffs on a win streak. 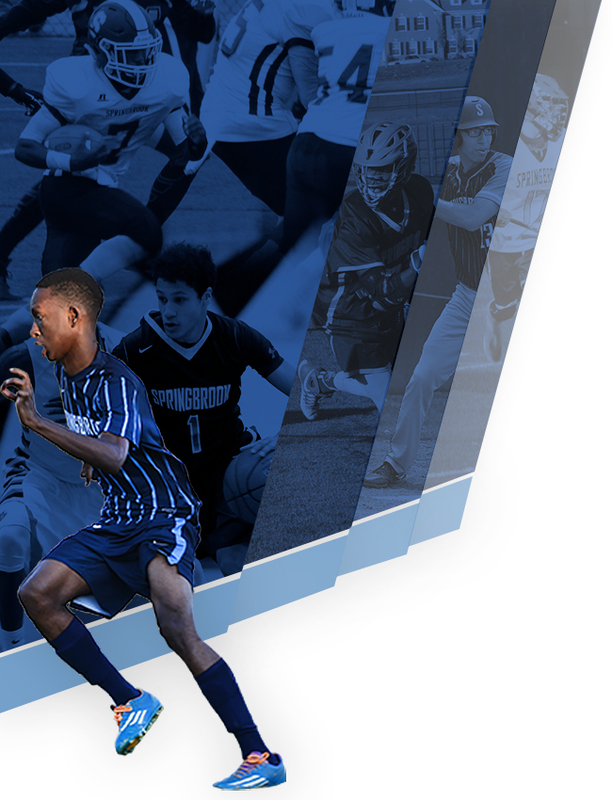 Thursday, May 5, 2016 7:15 PM Springbrook High School AWAY 12 Wheaton High School HOME 4 Game Recap Springbrook led 8-2 at halftime and continued to maintain control of the game, finishing strong. 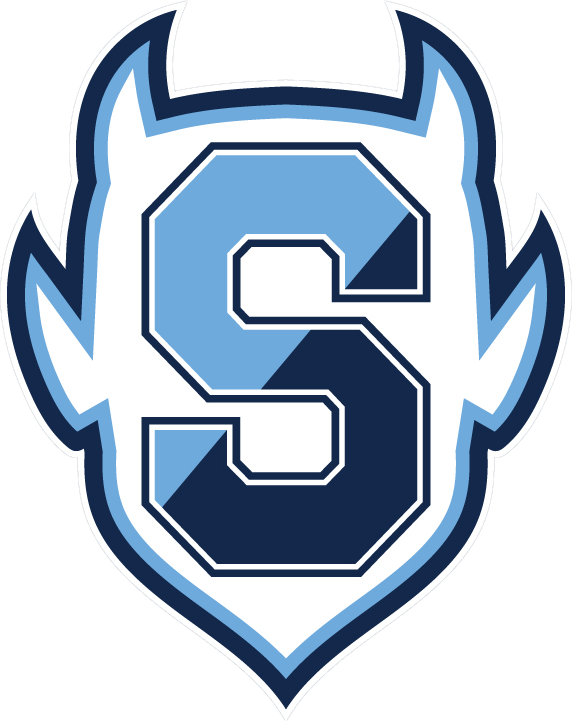 Thursday, May 5, 2016 5:15 PM Springbrook High School AWAY 2 Seneca Valley High School HOME 6 Game Recap Springbrook takes a loss on the Seneca Valley diamond. Thursday, May 5, 2016 5:15 PM Springbrook High School AWAY 16 Wheaton High School HOME 5 Game Recap Springbrook got on the board early and kept the pressure up. 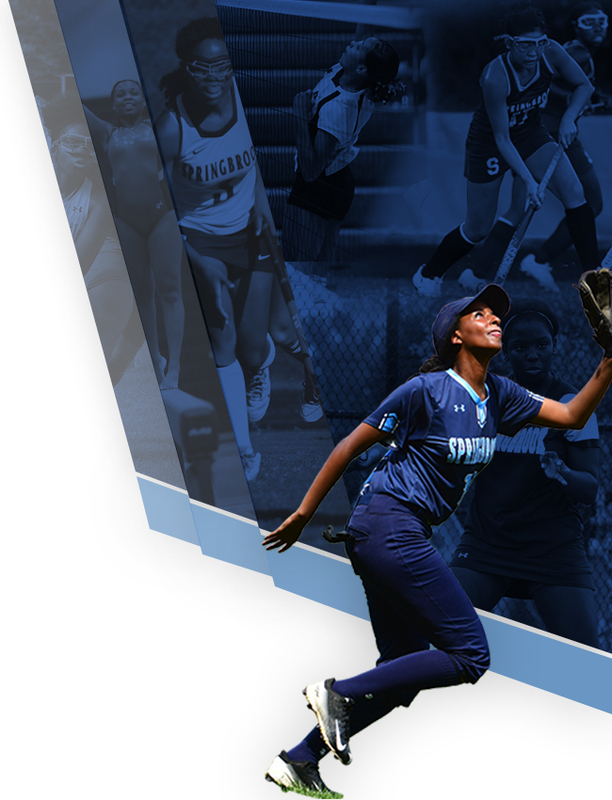 Wednesday, May 4, 2016 3:45 PM Rockville High School AWAY 16 Springbrook High School HOME 17 Game Recap In an exciting back and forth affair, the varsity softball team defeated Rockville in the bottom of the 9th inning. After trailing by 11-4 in the 6th inning, the Blue Devils scored 8 to take the lead. Tuesday, May 3, 2016 6:00 PM Springbrook High School AWAY 1 Blake HOME 8 Game Recap . Friday, April 29, 2016 5:45 PM Magruder AWAY 10 Springbrook High School HOME 14 Game Recap Springbrook varsity girls lacrosse beat Magruder, 14-10. Friday, April 29, 2016 7:15 PM Thomas S Wootton High School AWAY 3 Springbrook High School HOME 0 Game Recap . Friday, April 29, 2016 5:30 PM Thomas S Wootton High School AWAY 3 Springbrook High School HOME 0 Game Recap .